Traders are being warned to move away from recycling old fireworks stock. 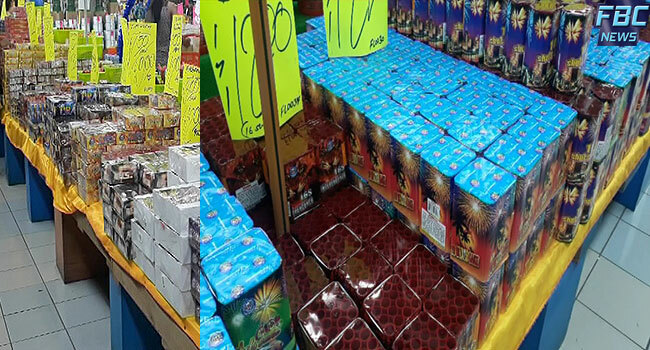 Abraham says they are also working to ensure that all traders selling fireworks are compliant. Abraham says consumers also have the right to lodge complaints against traders who are selling faulty goods. He adds the Commission is conducting a joint surveillance with other relevant agencies to ensure that traders provide the best to consumers. Fireworks are permitted between 5pm to 10pm on any other day. On Diwali, the permitted usage time is between 5pm to 12 midnight.